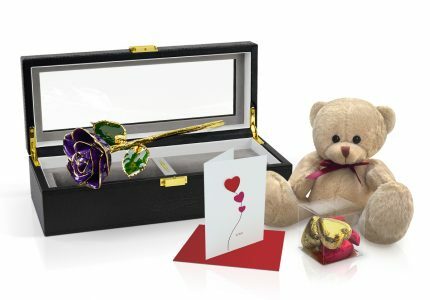 A great addition to your gold plated rose or any one of your own flowers. 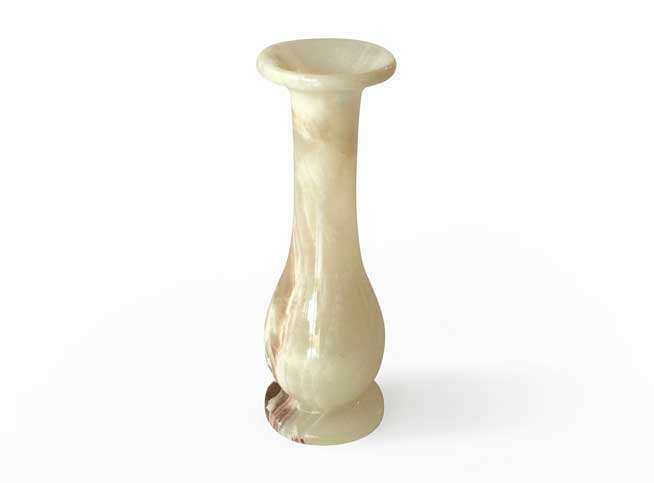 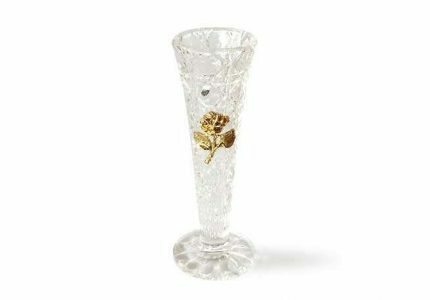 This 17cm tall marble vase complements beautiful flowers with sophistication and elegance. Please note that each marble vase’s pattern will vary slightly.